I loved the cover creation process for both The Boy Project and The Boy Problem! The story reminded me so much of my crafty, boy-crazy, methodical self back at Robert Frost Middle School! I had notebooks with lists of boys, slam books that I shared with my best friends, and boxes full of ticket stubs, fortune cookie slips, and notes. Back when we started working on The Boy Project, we considered several directions that the cover could take, but in the end we decided to make the cover feel like a journal because it would fit the story really well. I looked to my old notebooks as inspiration, making a collage of elements that fit the story. For The Boy Problem, we thought that some of the doodles should allude to the story, so I drew several pages of equations, Magic 8 Balls, fortune cookies, cupcakes, and shooting stars and narrowed them down to what looked best. I also looked for silhouettes of different boys to place on the sticky notes. We wanted to find different stereotypes (the jock, the romantic, the life of the party). Thanks Whitney! It turned out great! 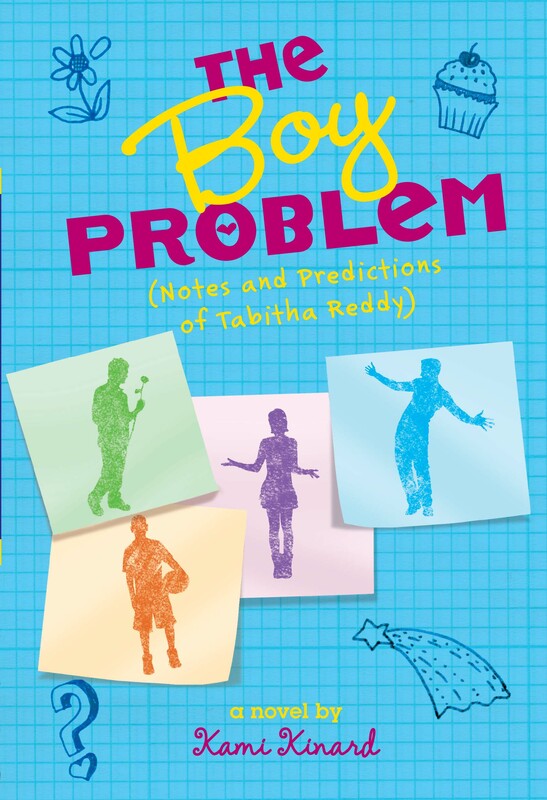 So… now time for the drumroll… here is the cover for THE BOY PROBLEM! I’m so excited about it that I’m doing a giveaway. Make sure to scroll down to the end of the post for details. Isn’t that great? I especially like the way the post-it notes used here compliment the index card found on the cover of my first book. You can see more of Whitney Lyle’s fabulous work HERE. Now, those of you who’ve kept up with what’s going on with this book might notice a really big change on the cover that you weren’t expecting. See it? Yep, in the past two weeks we’ve undergone a title change! So now The Boy Prediction is The Boy Problem! (But we managed to work the word prediction in anyway, so don’t worry, you’ll still get your fill of 8 balls, fortune cookies and the like). Let’s go on to the contest, shall we? Sudipta’s virtual visit giveaways were so popular last spring that I thought I’d try one too. 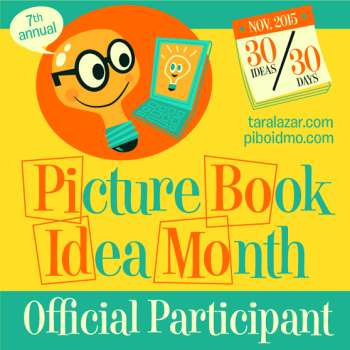 Entries will be accepted until October 9, 2013. The winner will be selected using the random number generator at random.org and announced on October 10. The ONLY thing that is Required is to enter your name and email address in the form below. This is so I can reach you. Email addresses will not be published. (3) tweet this post to your own Twitter followers and tag me @kamikinard in the tweet. (4) like fellow blogger Sudipta’s author page on Facebook – mention that in a comment below. or (6) like my Facebook author page – mention that in a comment below. 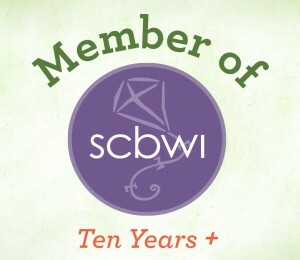 Check here if you would like to receive occasional emails about future contests and author events. This entry was posted in About Writing, Contests and Giveaways, This Nerdy Chick and tagged Book Cover Design, Book Covers, contest, Designer Whitney Llyle, Free Author visit, The Boy Problem, THE BOY PROJECT, virtual author visit. Love the cover AND the contest! Thanks for doing this! I love this cover – the post-its are great! It totally compliments The Boy Project. And I can’t wait to read this one. I already follow you on FB & Twitter & your blog – I will tweet this contest and like Sudipta’s page. Congratulations Kami! The cover looks terrific! Congrats on the new cover–it looks awesome! The cover looks great! I really love the color, and it ties in so well with the first book. Yay! Love the new cover, Kami! Just followed you on Twitter. I teach a gifted reading enrichment group of 6th graders at Woodland Elementary School in Liberty Twp, OH…It would be super cool to win that virtual author visit!!! @kamikinard Love the new cover, Kami! Just followed you on Twitter. I teach a gifted reading enrichment group of 6th graders at Woodland Elementary School in Liberty Twp, OH…It would be super cool to win that virtual author visit!!! LOVE the cover, especially the color! Like the way the artwork on your two books look together!